With our vast knowledge and experience of website design, we know what works on the web, and our clients reap the benefits of a website that is unique, looks great, and works wonderfully on every platform. At Web Designers Coventry, we have the skills and technology to help you showcase a new brand, build valuable relationships with existing clients, or engage with new clients and get your business seen online. We provide you with a dedicated Web Designer who will be assigned to manage your project to ensure you have consistent contact from start to finish. We will consult with you to get to know your business, your target markets and your strengths, in order create the perfect website that is tailor made for your business. 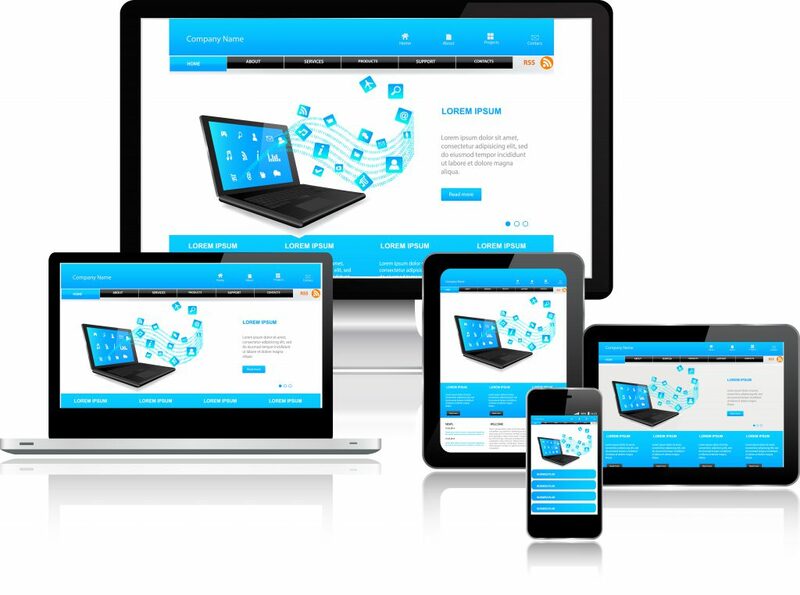 We design websites that are compatible with all devices (smartphones, tablets and laptops) so that you always reach your customers. We thoroughly analyse your target audience to determine what they search for online and use this information to create a SEO strategy to increase your website ranking. We will help develop your business by setting up a custom built online shop for your products and services. Our expert team uses WordPress to create a professional website that will allow you to manage your own content with user-friendly CMS interfacing so that you can easily add information without having to worry about complicated code. Call Web Designers in Coventry today for an informal chat or book a free consultation. Whatever your requirement, we have the best web design tailored to your budget.